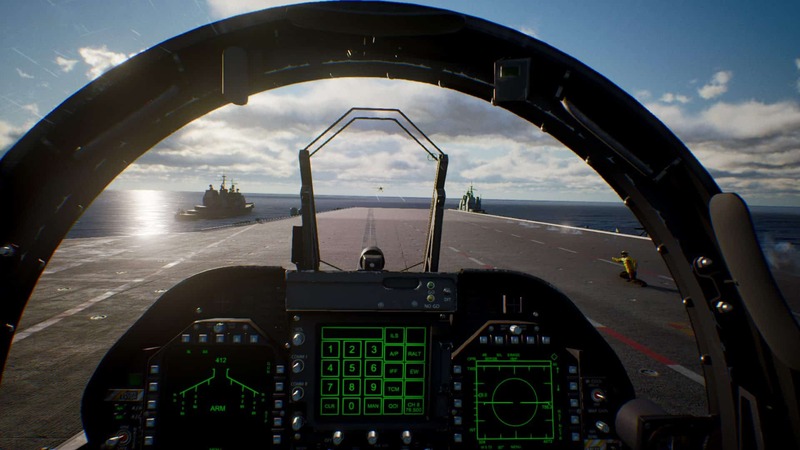 Ace Combat 7: Skies Unknown may have been revealed more than three years ago, but it finally seems that fans will get to take to the skies in early 2019. The much-anticipated game recently received a brand-new Ace Combat 7: Skies Unknown trailer during the Golden Joystick awards show. The game is currently in development by Bandai Namco, who will also publish it once it is ready to fly onto shelves. 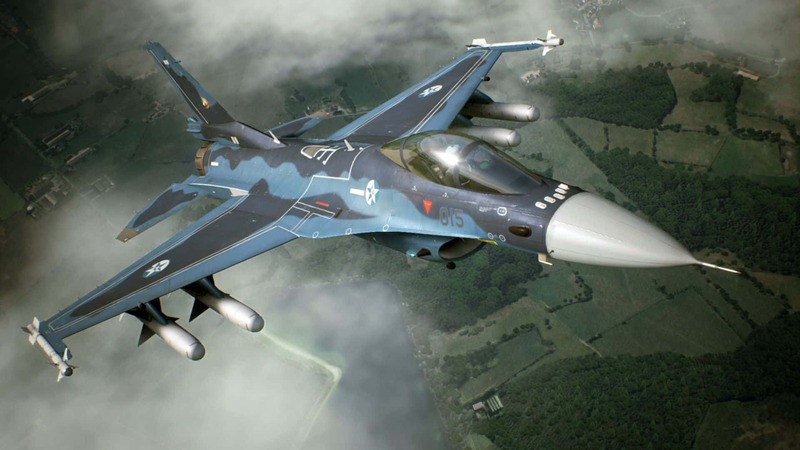 The latest trailer showcases the new instalment’s visuals together with a bucket load of gameplay and fighter jet offerings. As you can see by the trailer embedded above, the skies have never looked better. Everything, from the sky to the world below, and even the jets and their respective cockpits, are borderline photorealistic. 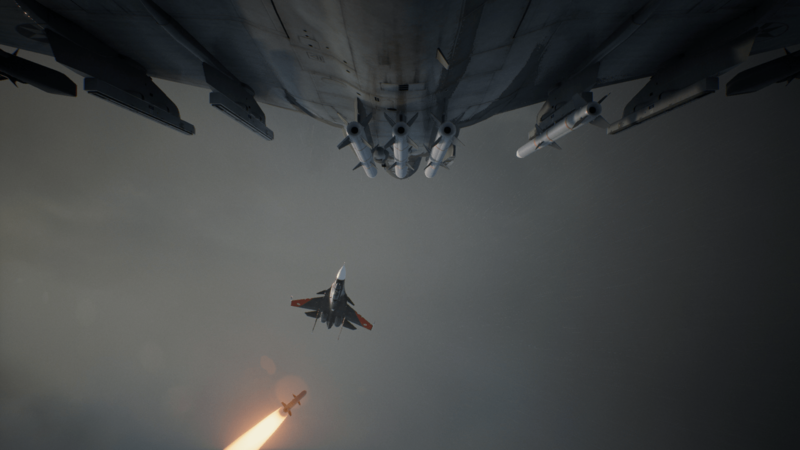 On top of that, the Ace Combat 7: Skies Unknown trailer also showcases a bit of the dog fighting and battles that gamers can expect from the title. Players will launch missiles, be fired upon, and will have to execute some of the craziest evasive manoeuvres in order to stay in the air! 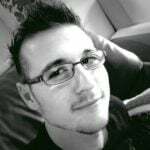 This instalment represents the first time the series will be using Unreal Engine 4. This means the game will make use of the engine’s excellent dynamic weather systems, and its ability to render far-ranging vistas and detailed skyboxes at minimal cost to the platform it is hosted on. What the Ace Combat 7: Skies Unknown trailer does not show you, however, is that players will play the role of a pilot in the Penitentiary Unit. This unit is a military force formed entirely out of criminals. As you might have guessed, this ostensibly means that they are essentially the “Suicide Squad” of the skies – disposable, easy to manipulate, and desperate to earn their freedom. Ace Combat 7: Skies Unknown is slated for a 19 January 2019 release for PlayStation 4 and Xbox One. It will release two weeks later (1 February 2019) on Microsoft Windows.